Croteam has posted a small -- but not insignificant -- message about the state of Serious Sam 3 on its website. CEO Roman Ribaric says, quite simply, that the long-awaiting game will be arriving this summer. He also says that an official announcement is on the way. Based on the Twitter account associated with the series, we may very well get box art and screenshots whenever the reveal goes down. 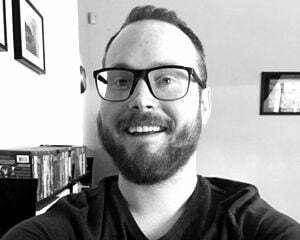 As someone who will always hold a special place in his heart for the Dooms, Painkillers, and Serious Sams of the world, this news pleases me greatly. 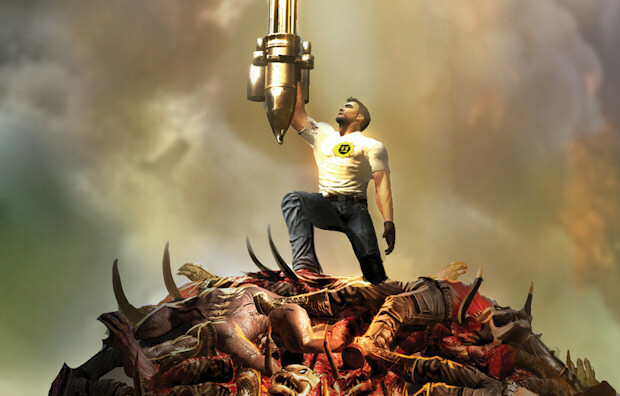 Nothing against the recent high-def remakes, but we could use a new, built-from-the-ground-up Serious Sam.